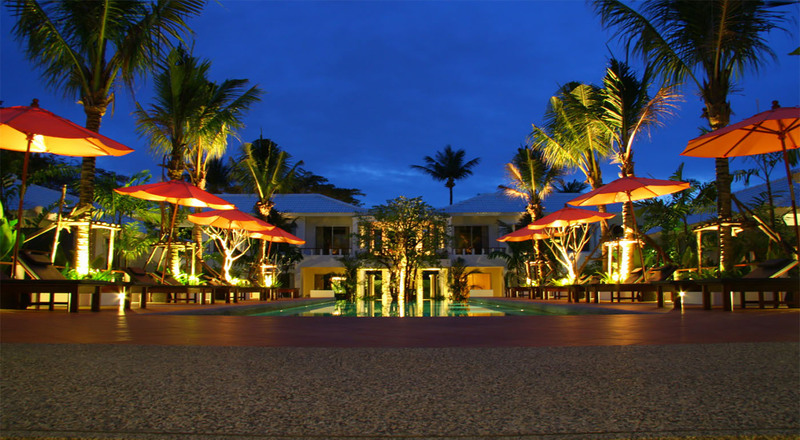 Hotel Location :Signature Phuket Resort & Restaurant, Soi Ta-Eiad, Chalong, Phuket, Thailand. 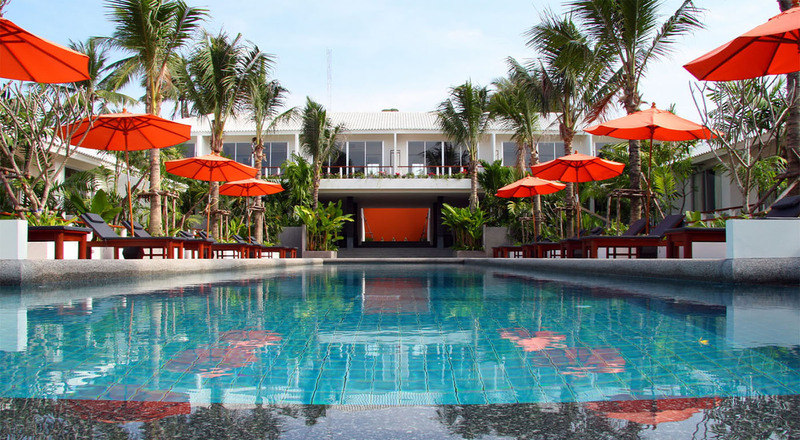 Phuket is a hot destination for fitness fanatics and Signature Phuket Resort is located at the heart of one the most popular areas for weight loss, Muay Thai boxing and MMA training camps. 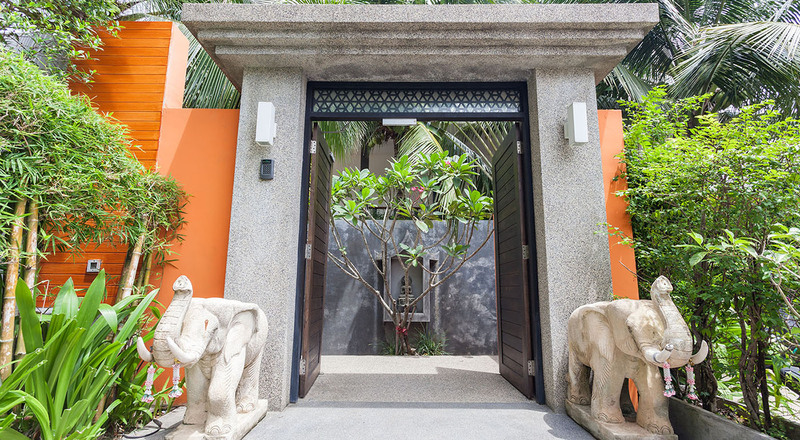 Staying at the resort offers luxury and privacy at reasonable rates while being only 200 metres from Tiger training camp, considered one of the best in the region. 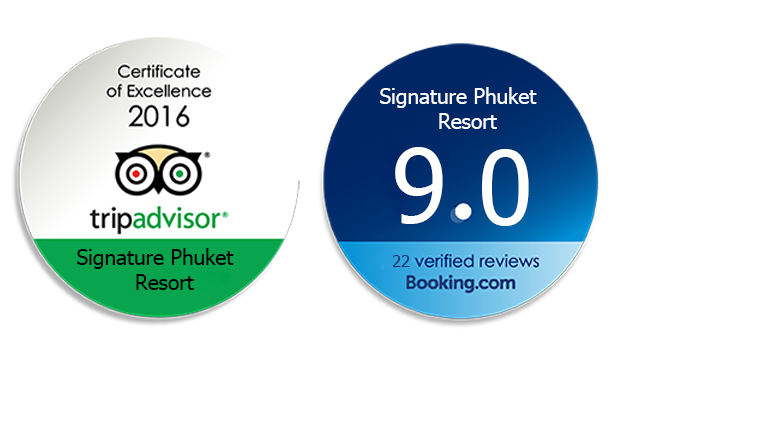 Situated on Soi Ta-Eiad in Chalong, guests are surrounded by high tech fitness gyms, professional instructors and excellent training camps. 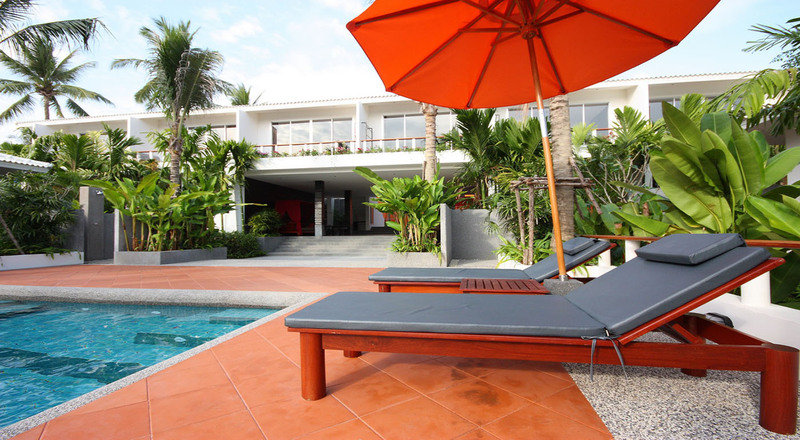 For relaxation and sightseeing, the heavenly Nai Harn Beach and Kata Beach are 12 kilometres away while the nightlife and beach life in Patong is 15 kilometres away. It takes approximately 40 minutes to reach us from the airport.